Observing biological systems across multiple spatial scales is essential to understand how tissues, organs, and organisms emerge from a collection of interacting molecules and cells. In order to look at biology across scales, imaging tools must not only be able to resolve the smallest structures of interest but also span extensive lengths at the highest possible resolution. Imaging large samples poses several challenges to data acquisition and analysis. For example, thick and opaque samples require imaging methods capable of penetrating deep inside the tissue. Large samples need high-performance imaging modalities and data handling. Accurate cellular and sub-cellular segmentation requires high-resolution images. 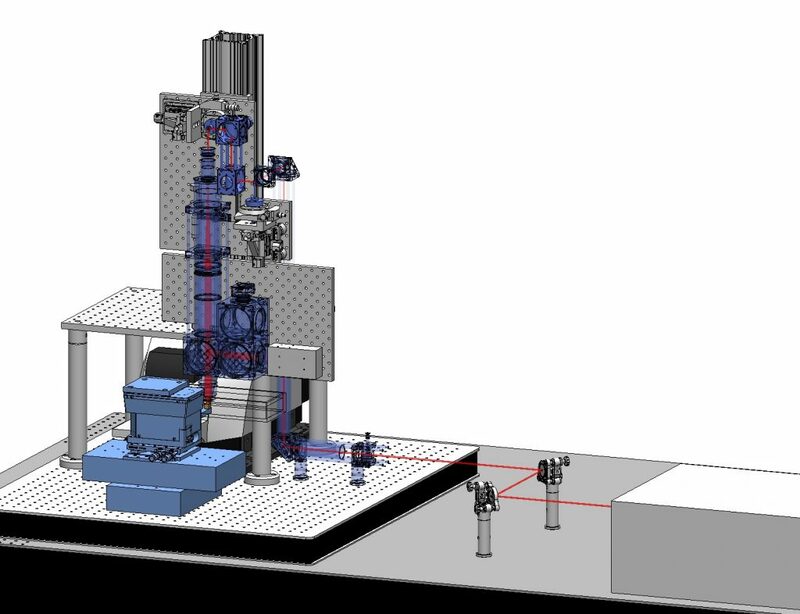 To overcome these challenges, I have built a high-throughput, two-photon mesoscope capable of imaging large, fixed tissues as big as one cubic centimeter, in-situ, and with sub-micron resolution. We aim to use these novel technologies to leverage our understanding of tissue architecture and self-organization. As a particular application of our meso-imaging platform, the Myers Lab aim to digitally reconstruct an entire mouse liver. 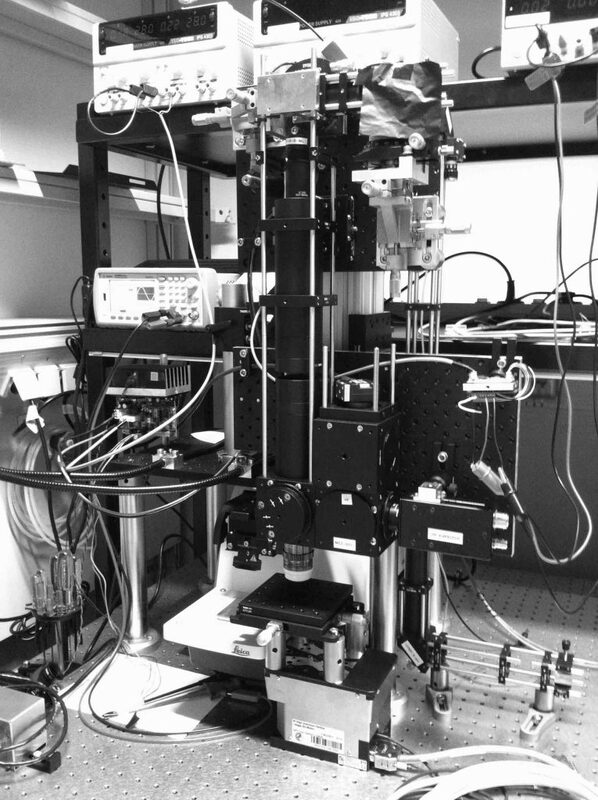 We work in close collaboration with biologists in the Zerial Lab at the MPI-CBG and theorists at the MPI-PKS to perform large-scale analytics on the tissue such as statistics on the cell localization, size, polarity, density, and connectivity, to aid the formulation of multi-scale models for systems biology. For more information, check out the seminal work "A versatile pipeline for the multi-scale digital reconstruction and quantitative analysis of 3D tissue architecture"